Thanks for introducing me to the WF whole wheat pizza crust — we love it!! 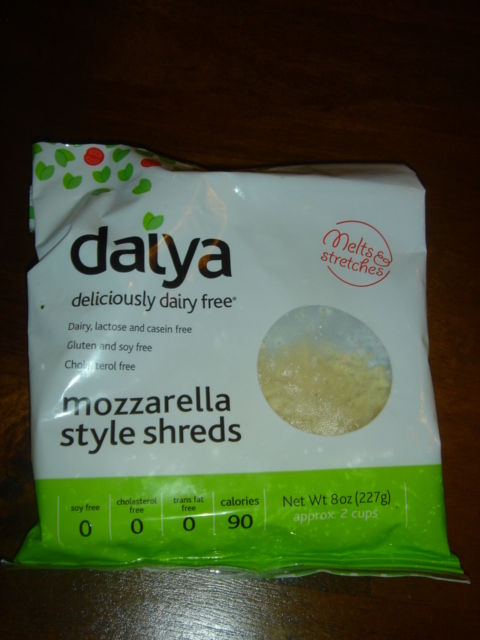 I will have to try Daiya cheese next. Keep blogging–this is all good info! We love it too! 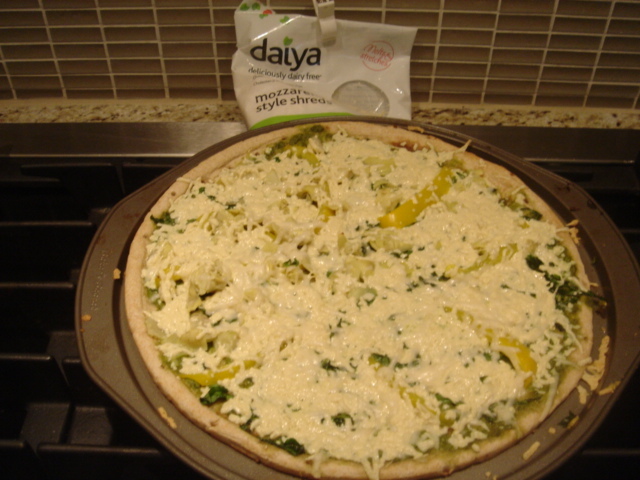 Just made lasagna with the Daiya cheese tonight. yum.